This item ships FREE Ground Shipping! From lights to laptops, refrigerators to power tools, run all your devices with the clean and quiet Goal Zero Yeti 1000 Portable Power Station. Designed to be the most versatile and innovative power station on the market, the Goal Zero Yeti 1000 features a patent-pending 1500W AC inverter designed to tackle any job, both indoors and out. No more extension cords, no more gasoline, no more fumes- simply put, the Goal Zero Yeti 1000 is dependable power at the push of a button so you can power anything, anywhere. • From USB to AC, the Goal Zero Yeti 1000 Lithium features the outputs you need to get the job done whether you're indoors or out. The multi-stage surge capability of the patent-pending 1500W AC inverter sets a new industry standard for portable power and allows you to power more devices than ever before - power tools, electric kettles, refrigerators, and more. 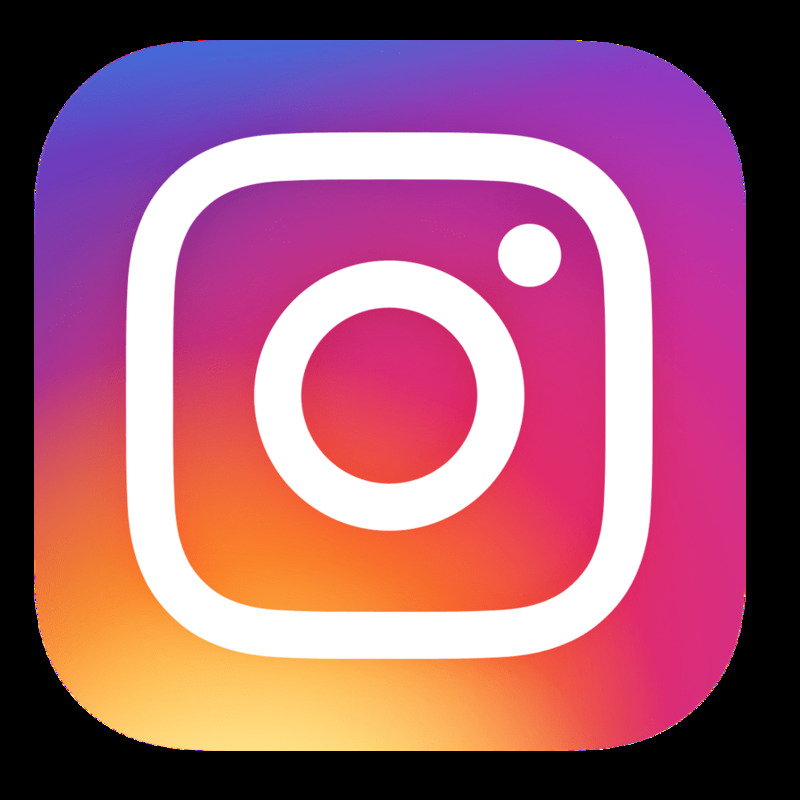 • Great for use with Smartphones, Lights, Camera Equipment, Tablets, 12V Appliances, Laptops, CPAP, Display Monitors and much more! • The Goal Zero Yeti 1000 is built with a replaceable lithium battery, similar to what you would find in an electric car. Each high-quality battery is meticulously checked and rechecked for safety, and is continuously monitored by an internal, sophisticated management system. • The Goal Zero Yeti 1000 features a real-time informative display, including a runtime/recharge time estimator, as well as a battery level monitor and an output/input meter. • Easily Rechargeable with no noise, no fumes - Keeping the Goal Zero Yeti 1000 charged and ready is as simple as plugging it in - to an AC outlet or even a solar panel (sold separately). Left alone, it will hold a charge for 3-6 months so it'll be ready for that unexpected blackout. Since it doesn't run on gasoline, the Goal Zero Yeti 1000 is completely safe to run inside a house, tent, or car. • Cold temperatures (below freezing) can impact the Yeti's battery capacity. If you'll be living off-grid in sub-zero conditions, we recommend keeping your Yeti 1000 Lithium in an insulated cooler, connected to a power source (solar panels), and charging your gear. The natural heat generated by the Yeti 1000 Lithium contained in an insulated cooler will keep battery capacity at its highest. Best-Use Strategy: When charging gear with the Yeti 1000 Lithium, take note of the LCD Battery Display. If you plug in devices that have a high power requirement (a large refrigerator), the charge level of the Yeti can drop very quickly and you may not get exactly 1000Wh of energy. Also, especially when using the AC power output, the Goal Zero Yeti will be converting the energy from the DC power of the battery to the AC power needed by your device. Although your Goal Zero Yeti has a highly efficient inverter, there is still some energy lost in the conversion and you will not get the full rated capacity of the battery. 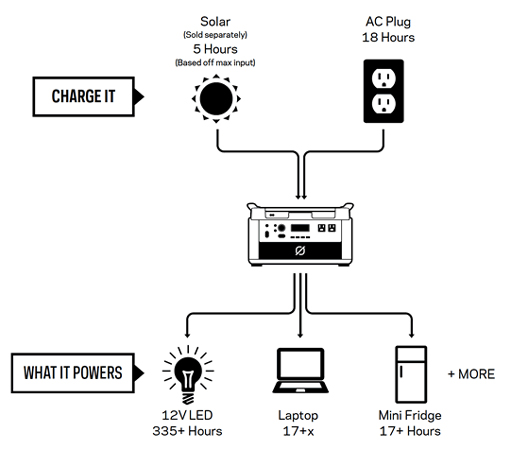 The Goal Zero Yeti 1000 Lithium can be charged by connecting a compatible solar panel. 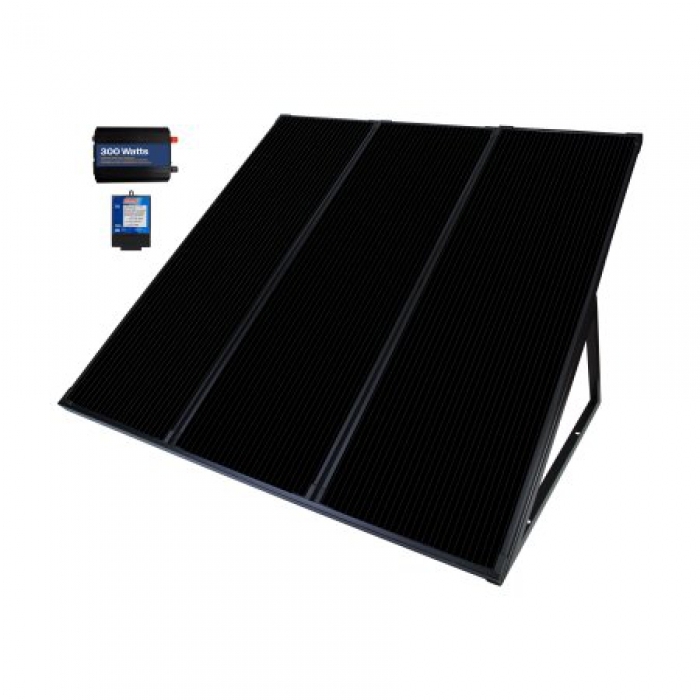 If you are a standard or light user and use about 30-40% of the power per day we recommend 1 Boulder 100 Solar Panel. If you are a heavy user using all the power in one day, we recommend using multiple Boulder 100 Solar Panels to recharge. The Goal Zero Yeti 1000 Lithium can be recharged from a regular wall outlet in about 18 hours. You can charge your Yeti with solar panels, and a wall charger at the same time. The Goal Zero Yeti 1400 Lithium can now be recharged via 12V DC Input! The 12V 8mm Car Charger allows the user to recharge the Yeti Generator via Car, Truck, RV, Camper or any 12V Cigarette Lighter Input! 4 high-speed USB ports (2.4A). Great for your phones, tablets, and wearables. Efficiently and safely recharge your Goal Zero Lithium Solar Generators via 12V DC input. Designed for use with the Yeti 400 Lithium, Yeti 1000 Lithium, Yeti 1400 Lithium and Yeti 3000 Lithium Solar Generators. Compatible with All Yeti Units (Sealed Lead Acid and Lithium), as well as all Sherpa Models. Perfect for recharging via Car, Truck, Camper, RV, or any female cigarette outlet. This sturdy roll cart is engineered to make moving Yeti Lithium Portable Power Stations that much easier. Features a telescoping handle and go-anywhere wheels for getting up to those hard-to-reach places. The Dometic Tropicool TC14 Electric Cooler is a versatile powered cooler and warmer, which is ideal for storing hot or cold food and drink. Plus its lightweight design makes for easy portability. TropiCool thermoelectric coolers feature intelligent special electronics with a power-save circuit and memory function in a dust- and moisture-proof keypad with LED temperature display. 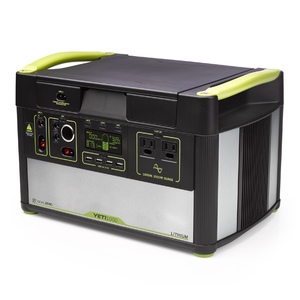 For added convenience and portability the cooler can be powered by an AC or DC power source. The Extra Large Faraday Duffel Bag isolates multiple devices at the same time from wireless networks. The bag ensures that cell phones, tablets, laptops, and GPS units remain isolated from cell, WiFi, and Bluetooth networks when devices are placed inside the bag. Highest RF signal attenuation on the market with ISOTech faraday fabric. Perfect for EMP protection and personal security. Rugged, durable, and rigid. The Boulder 50 Solar Panel is built with strong tempered glass and an aluminum frame with added corner protection for temporary or permanent installation. Equipped with an integrated kickstand to help get optimal angle to the sun. Use with a Goal Zero portable power pack or portable power station to charge your gear. Rugged, durable, and rigid. The Boulder 100 Solar Panel is built with strong tempered glass and an aluminum frame with added corner protection for temporary or permanent installation. Equipped with an integrated kickstand to help get optimal angle to the sun. Use with a Goal Zero portable power pack or portable power station to charge your gear. Rugged, durable, and rigid. The Boulder 100 Briefcase Solar Panel is built with strong tempered glass and an aluminum frame with added corner protection for temporary or permanent installation. Composed of two Boulder 50 Solar Panels (100 watts total) chained together and connected by a hinge. Equipped with an integrated kickstand to help get optimal angle to the sun. Features included protective canvas bag for easy carrying. The Lighthouse 400 Lantern is a reliable light source and phone charger in one, that delivers up to 48 hours of lighting and charges USB powered devices with power it acquired from USB sources, the Nomad 7 Solar Panel or from having its built in crank turned. Add 30' between your Goal Zero Boulder solar panels and your power packs with this efficient extension cable, specially designed for Goal Zero. The Boulder 30 extension cable keeps your Boulder solar panels conveniently connected to Sherpa or Yeti Power Packs for a much more efficient use and performance. Bright and chainable LED light with 4.5 watts of power output and 350 Lumens comes with an adjustable shade for lantern or focus light. For use with Goal Zero Sherpa and Yeti Solar Generators and Power Packs. Four 110 lumen LED lights with colored and white shades included. Collapsible diffuser for lantern or area light. Chain two quads together for maximum light. If you are looking for an all-in-one flashlight this is it! This Solar Flashlight works as a Flashlight, Floodlight or red emergency light and also a cell phone charger. The integrated USB port allows you to charge your phone or give a boost to your tablet. You can charge it via solar power with its built in solar panel, charge it from USB source or by the integrated hand crank! So be prepared, stay prepared and be a hero. The Solar Charging Optimization Module is an external maximum power point tracker (MPPT) and when installed properly, actively monitors and optimizes the energy source to maximize power input, resulting in up to 40% faster charge times, especially from solar panels. A good lantern shouldn�t be complicated. The Lighthouse Core Lantern & USB Power Hub is everything you need in a lantern; 430 lumens of well-dispersed light with an easy-to-use brightness dial, a built-in, long-lasting battery, and a USB output, just in case. It also has a built-in hanger on top and magnets in the base for easy mounting and hanging. Hang it, light it, crush it. A solar-powered lantern designed for convenience. Features three light settings and a flickering candle mode. This collapsible solar powered lantern is a lightweight companion to any adventure with 60 lumens of usable light on high, and a 35 hour run time on low. The Crush Light also features a soft, candle flicker mode for ambiance. The Solo Stove Bonfire is unlike any other fire pit you�ve ever seen! We have used our same patented technology that has been perfected into a portable fire pit to take along on trips or to enjoy at home. The best part? Nearly no smoke and minimal ash left over! Making the Bonfire not only easy to clean up, but won�t leave you smelling like campfire. The Solo Stove Lite is the perfect addition to any backpacker�s bag as a lightweight cooking stove for one to two people; and the best part? No fuel to carry! Your food shouldn�t depend on carrying or finding a place that sells gas when nature provides the perfect tinder and wood all year. Now you can minimize your pack weight and your footprint with this ultra-efficient stove. The Katadyn Pocket is the most rugged, longest lasting water filter available. Its aluminum pump construction and durable ceramic filter provide reliable performance, even in the most challenging conditions. The Pocket is the only portable water filter with a 20 year warranty. NEVER GET STRANDED with a dead car battery again! With the Duracell Lithium Ion Jump Starter in your glove compartment a dead car battery becomes an easy jump instead of a major hassle. Jump-starts your car, truck and much more. Safely and easily starts all types of 12V lead-acid batteries, including trucks, cars, hybrid starter batteries, boats, motorcycles and personal watercraft. The GoSun Go is our most portable and affordable solar oven ever. This 2LB (0.9kg) sun oven is versatile and durable enough to take anywhere and comes with the power to boil water. Cook a meal in as little as 20 minutes. Perfect for Off Grid homes, days at the beach, Hiking, Backpacking or a classic backyard barbecue! On time, nice discount, perfect condition. I have used Goal Zero products since they opened shop. They pay attention to function and design, and their service folks are always patient and helpful. the Yeti 1000 performs exactly as I hoped. ProsNot too heavy to carry around. Charges very quickly compared to older models. The readout is just right - the information I need but not overkill. ConsTheir products are a bit pricey, AND I'd rather pay a bit more and got good stuff. Best UsesI charge all my electronics from Goal Zero, either at home or on the road. The 1000's got enough juice for things like loss of power, even my full-sized 'fridge and well pump.. I run a generator during the day, including charging the Yeti if there's no sun, then use the battery after dark, plus a couple of smaller units for things like lights and cable service. Everything about this transaction was good! Price, product, customer service, delivery. Strongly recommend! I chose this item because it looked easy to use everything was on the front and detailed. I watched a few YouTube videos to see how people use theirs. I wanted it because it said it could run a refrigerator I hooked up my small igloo cooler that runs on 12 volt and it ran just fine I could get about 10 hours out of it maybe more I turned it off after 7 hours and I was at 72%. The price was excellent and free shipping was a huge plus. to keep you up and running. Very good engineering, forget about D.I.Y. , you cannot put one together yourself and enjoy pure sine wave technology, with all the other features this unit provides. ConsNone, just pay attention to your loads, and it will take care of you. Best UsesGreat backup system, for power outage, camping, hunting, remote jobs. It also will make your quality stereo, sound really good. Would this unit be compatible with a PowerFilm 60 Watt Rollable Solar Panel (R60) ? As long as the solar panel is of a compatible voltage (14-22V) it will be compatible with the Yeti 1000. Please note, you will require an Anderson Powerpole adapter in order to connect to the unit, of which, can be purchased at most electrical supply stores or by contacting us directly at 877-548-3387. Thank you. Could this system be plugged into an RV to provide power to the RV's 110 V needs? The Yeti 1000 is often used in RV power needs. However, I am unsure of how you will be connecting to the RV. The Yeti 1000 can output 110V AC power, DC 12V power, USB and Anderson Power Pole. If you have any additional questions please let us know. Thank you for your inquiry! Yes, the Yeti 1000 can output power while being charged simultaneously. Thank you for your inquiry! A 3 amp trickle charger uses approximately 330 watts and since this is a 1,045 watt hour battery pack it would operate your trickle charger for approximately 3 hours. What cable would I need to jump start a car battery with the Yeti 1000??? In order to charge a 12V car battery, you would simply need an adapter that goes from one of the Yeti 1000 outputs, to an alligator clamp connector designed to attach to positive and negative battery terminals. Thank you for your inquiry! can you run a skill saw or drill or any construction tool off of the yeti 1000? The Yeti 1000 can output 1500 Watts continuous with a 3000 Watt surge. Any tool that draws less than 1500 watts via continuous operation can be operated with the Yeti 1000. The operation time may vary based on the tool in question. Thank you for your inquiry! Can I use Coleman solar panels with the Yeti 1000? I have two sets of three panels each, rated at 55 watts per set. I presently use them to keep my rv batteries charged while camping and they work great, but how can I adapt to keep the yeti charged up? I have attached a picture. I think my inverters are rated at 200 watts each and the charge controllers are 7 amps each. The Yeti 1000 is an all in one system. Meaning you cannot use an external charge controller or inverter in combination with a Yeti Power Pack. The Yeti 1000 features an Anderson Power Pole input for use with third-party solar panels. However, be sure to check the voltage of the third-party solar panels, as the input on the Yeti 1000 can handle 14-22V. Thank you for your inquiry! When installing a Yeti 100 Solar panel what connector is needed to plug into the Yeti 1000? The Yeti 1000 features both 8mm and Anderson Powerpole inputs. 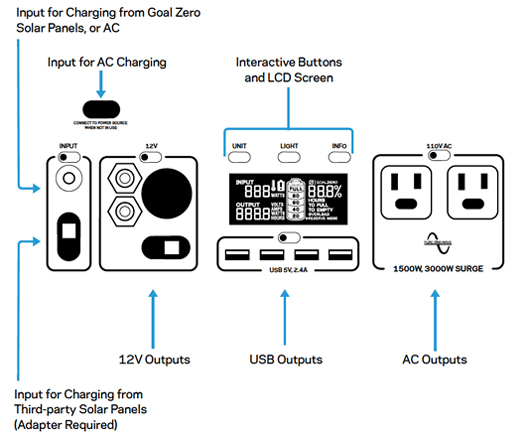 The majority of Goal Zero Solar Panels feature 8mm lead cables, allowing you to plug directly into the 8mm input on the front of the unit. Thank you for your inquiry! Typically, small space heaters draw a very large amount of power. The Yeti 1000 would only be able to operate such an appliance for a very short period of time and would draw the battery down to empty very quickly. Thank you for your inquiry! Can I use this on a regular size refrigerator. How long will it last? The Yeti 1000 can operate a standard energy star fridge for approximately 12-14 hours if drawn down to completely empty. However, we recommend the unit be kept above 50% power for battery longevity sake, bringing the approximate operation time to about 6-7 hours with best practices. If you incorporate solar panels, you could run an energy star refrigerator continuously during the day, provided you have ample direct sunlight. Thank you for your inquiry!